Free at last! 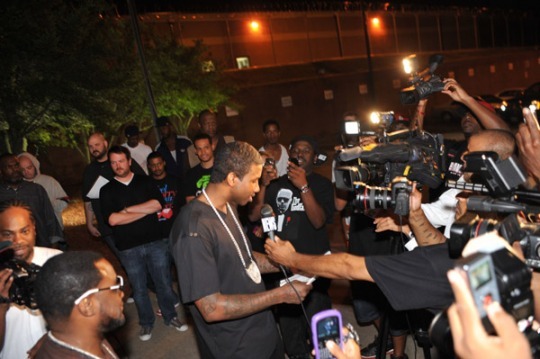 Gucci was was released (again) from jail yesterday in Atlanta after serving three months on a probation violation. A few days ago, viagra sale RapRadar posted his phone call to DJ Drama , during the call La Flare promised never to returned to jail. 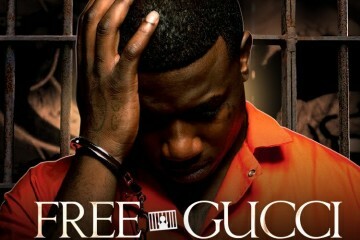 Let hope so Gucci. 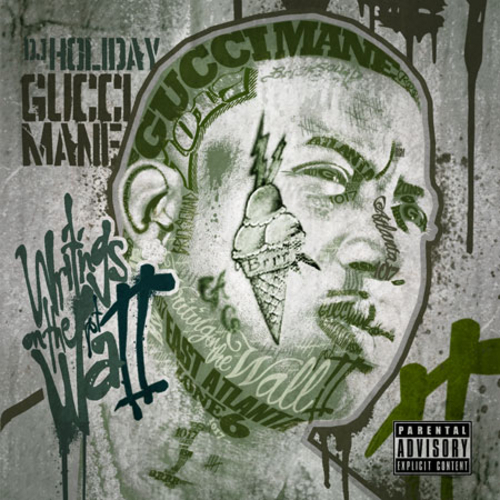 Gucci also just droped the second installment of his Writings On The Wall mixtape series Hosted by DJ Holiday, Features include 50 Cent, Yelawolf, Yo Gotti, Young Buck and more. Tracklist and download link below.